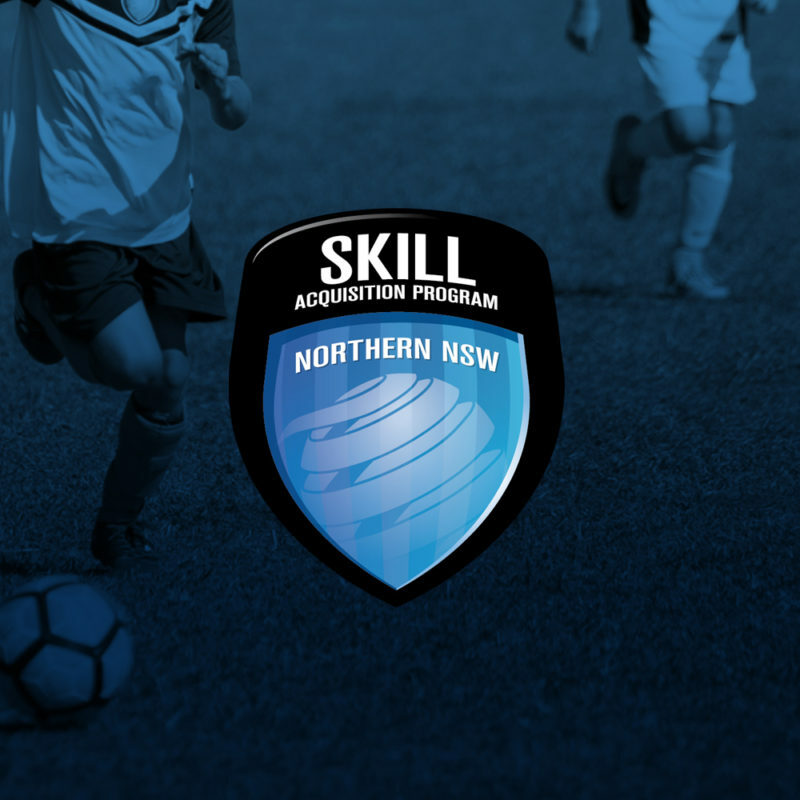 Over 650 young football players from across Northern NSW will travel to Lake Macquarie Regional Football Facility, Speers Points this weekend for the Skill Acquisition Program (SAP) Gala Day. Running from Saturday 18th August to Sunday 19th August, regional and metropolitan based teams will be divided into three age groups, 10 Years, 11 Years and 12 Years. 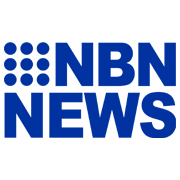 This Gala Day is the culmination event of the season for the regionally based players who have participated in monthly gala days in Coffs Harbour since February this year. The benefit of the SAP Gala Days is to see how players and teams are progressing within their technical program as well as test themselves against other teams across the region. 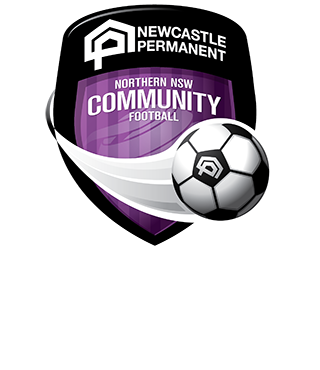 Northern NSW Football Technical Advisor, Leo Bertos said it is a great opportunity for players and coaches. “SAP coaches and other technical directors get together to discuss how their program is tracking and share training methods and exercises that are working well with their teams,” Bertos said. All draws have been formulated to provide teams with a variety of opponents from participating Zones over the course of the weekend.